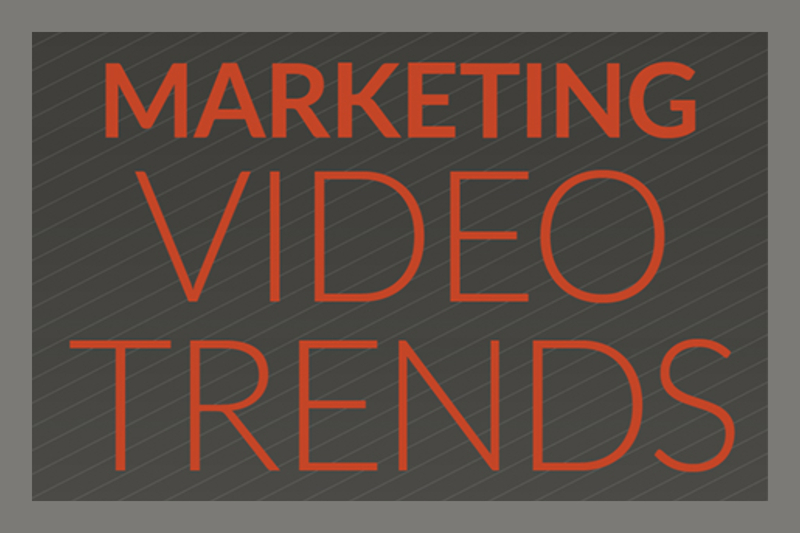 How are you using video in your marketing strategies? Live on social media? Webinars? Or dipping your toes into virtual reality? Details matter. 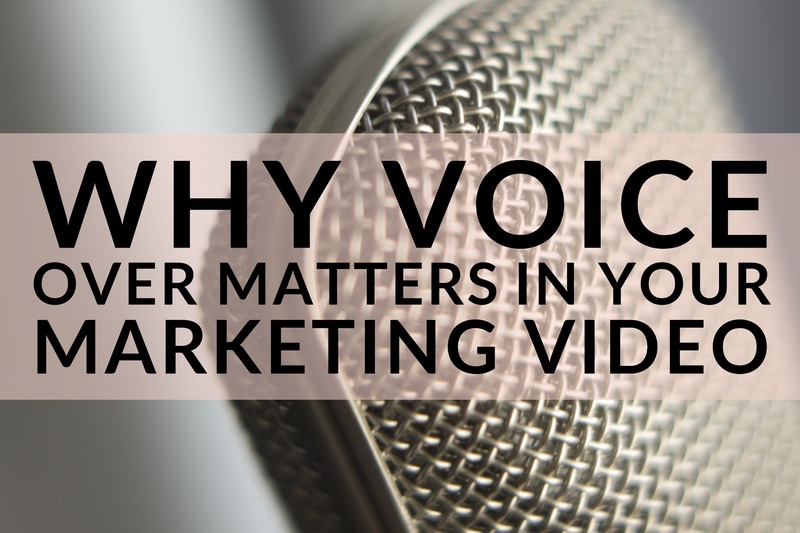 When creating marketing videos, those details include the voice that represents your brand. The English teachers’ lament that no one reads anymore may be more true than we realize, especially when it comes to marketing content. Consumers would much rather watch than read. In fact, according to this infographic by Uscreen, 8 in 10 consumers would rather watch a video from a brand than read a blog, and just as many prefer live video to social media posts. 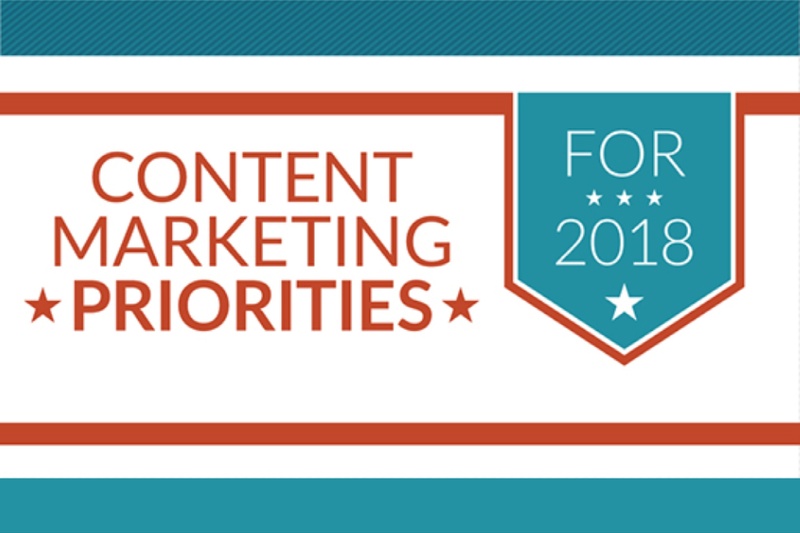 An overwhelming majority of consumers (and that includes B2B decision makers) say they would rather watch a video than read an article to learn about a product or service. 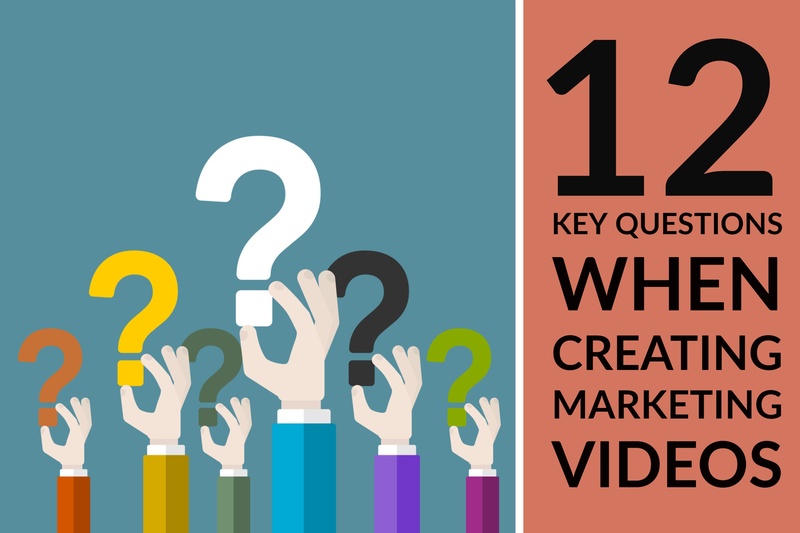 Does that mean it’s time for you to create an explainer video or two? 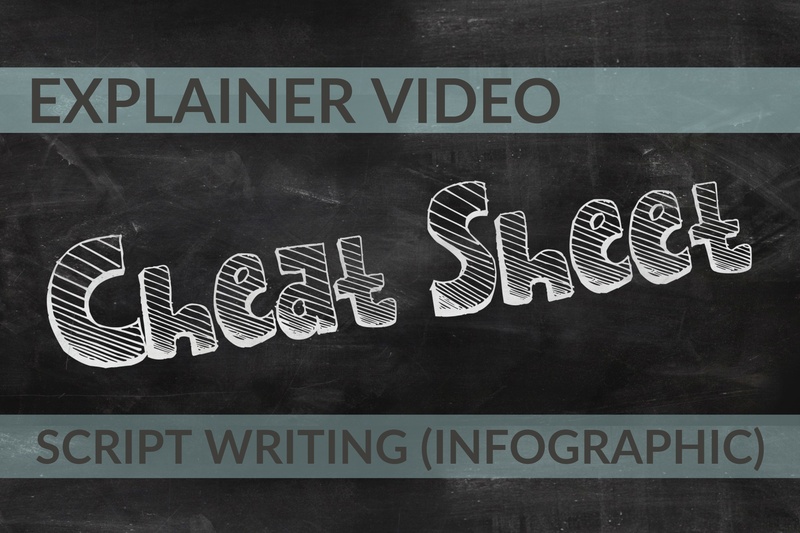 Breadnbeyond.com created this handy infographic to walk you through the basics of 3 different script formats, fine tuning your word choices, and marrying your script to the images on-screen. Video is everywhere. 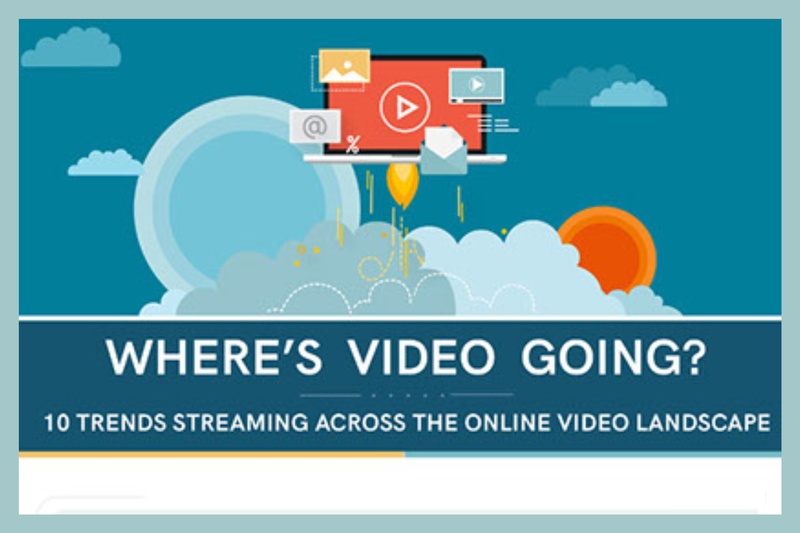 It is the most engaging content form on social media – in fact, 74 percent of all internet traffic is video. 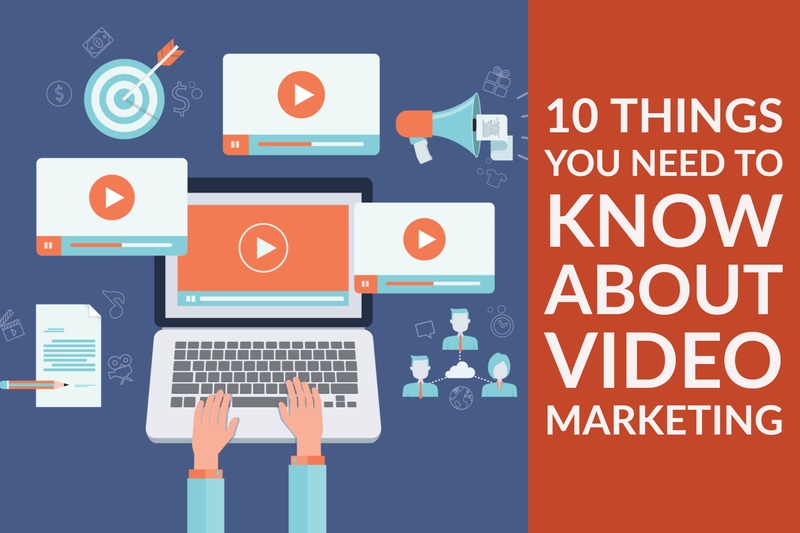 But as a marketer, your focus needs to be on a creating the kinds of videos that reach customers. That means thinking through each video before you ever start writing or recording. 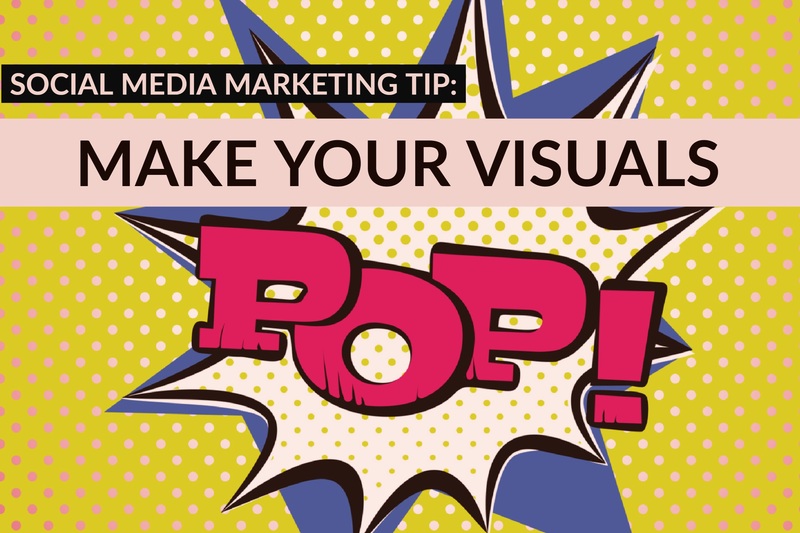 Your design team just created a great infographic that tells your brand’s best story at a glance. A new explainer video captures the benefits of your services in a way that’s easy to grasp and compelling to watch. And that group photo of the production team hitting a milestone mark, full of friendly faces, has made the rounds in the office. It’s no secret that different generations make purchase decisions differently, gather their information from different sources, and have different priorities in establishing their lifestyles and preferences. 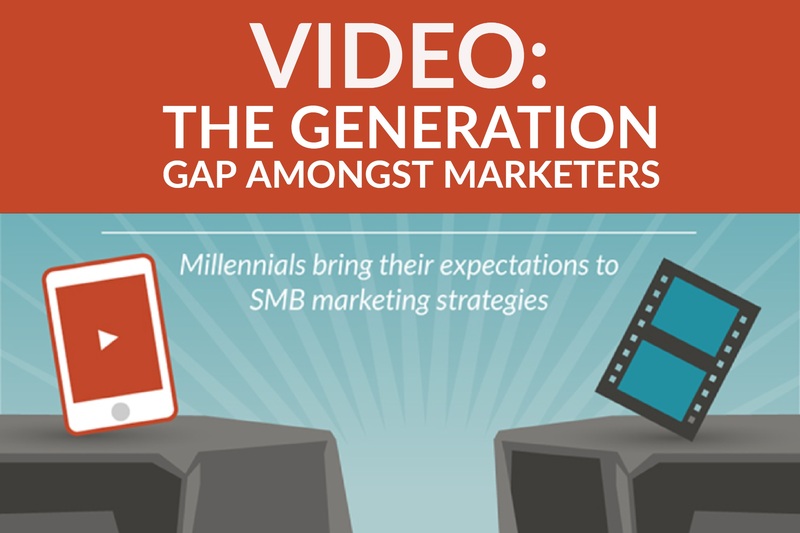 But, as more millennials are moving into leadership roles in marketing, the generation gap is becoming just as pronounced in how each approaches video marketing. 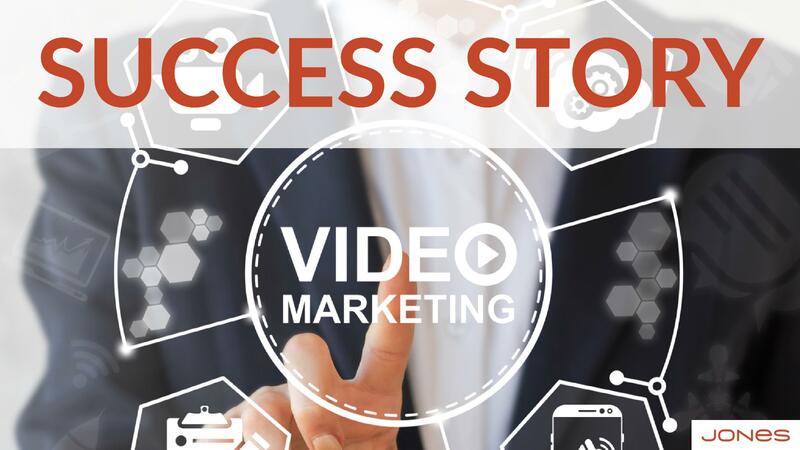 With video marketing being hailed as the future of content, you are no doubt searching “how to make a marketing video,” and finding dozens of links to “how-to” guides promising that all you need is a smartphone, a couple of apps, and a little creativity, and you’ll have the next viral video drumming up business.